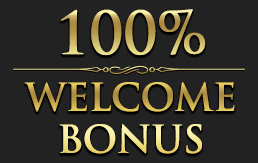 As a regular player at EuroKing Casino, you will be aware that we send out regular promotions, updates, events and important account information directly to your email inbox. Every internet service provider uses powerful anti-spam filters to ensure their customers only get the emails they wish to receive. During the process, you may find legitimate mails can get blocked. This may lead to you not receiving important emails from us – EuroKing Casino.